Our mission is to preserve, study, and make available information on the Modern School of the Italian Sword as developed and taught by Maestro Giuseppe Mangiarotti and Maestro Edorado Mangiarotti. 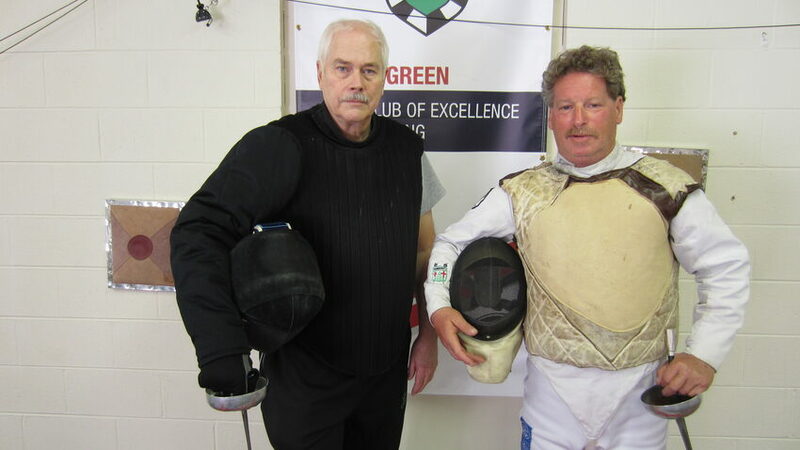 Membership in the Society is available to fencing coaches who are endorsed by the Society to teach any of the weapons of the Modern School of the Italian Sword. 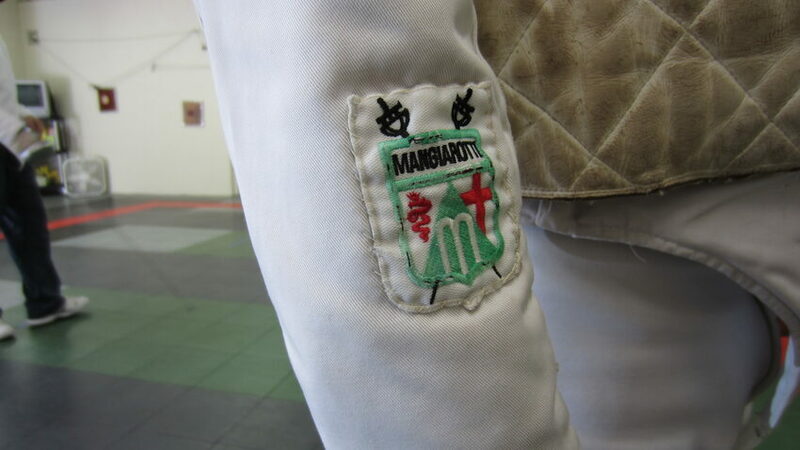 (1) conducting clinics and endorse the professional credentials of fencing coaches to teach the Mangiarotti Technique. 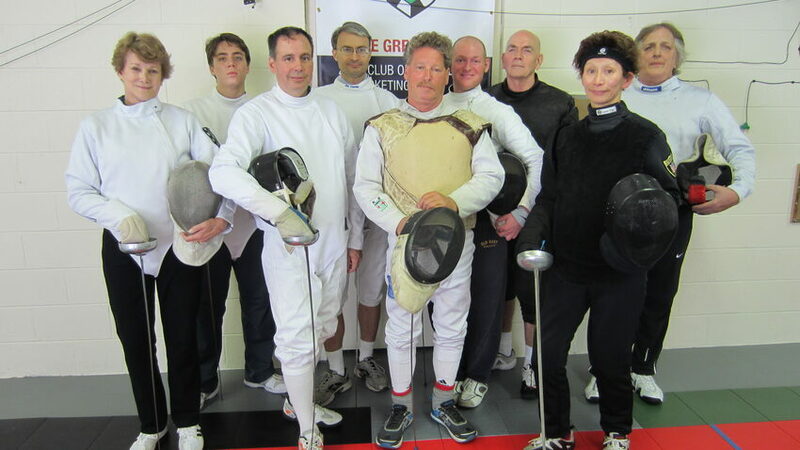 (2) accrediting fencing clubs who commit to provide instruction in the Modern School of the Italian Sword. (3) providing continuing education for our members. (4) networking among professionals interested in improving their instructional capabilities and techniques. The Society's emblem pays tribute to the themes of the Mangiarotti arms while remaining a distinct icon for our programs. The green, red, and white are the Italian national colors. The two red swords represent the focus on La Spada. 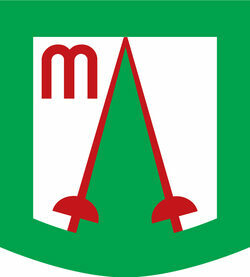 The red M is an allusion to the heraldic representation of hills, the red as a dominant color in the arms of Milan, and to the Mangiarotti name. The green border is a feature of the Mangiarotti arms as is the green central triangle.